Yeah. I know. Nothing beats the original. But this prequel (done 43 years after) is not bad at all. We watched Rise of the Planet of the Apes two days ago and we’ve been talking about the movie since. The original was about earth being controlled by apes. 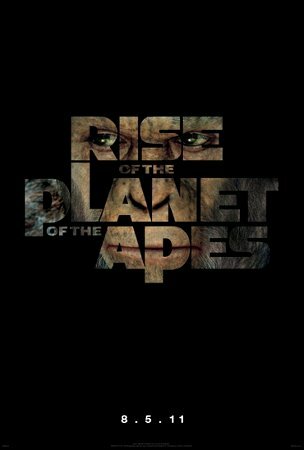 This prequel explains how apes became more intelligent than humans and why (most) humans died. The apes look terrific. And credible (most of the time). All in all, I give the movie a solid 7/10.